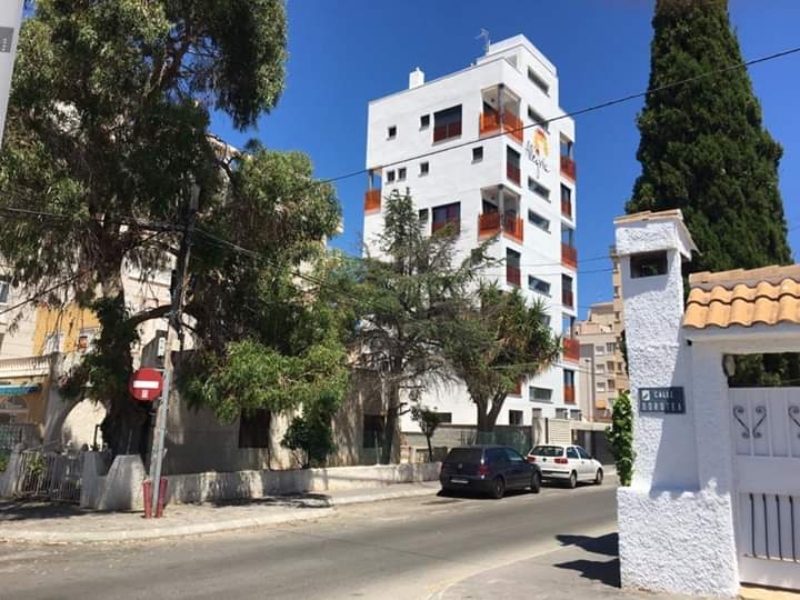 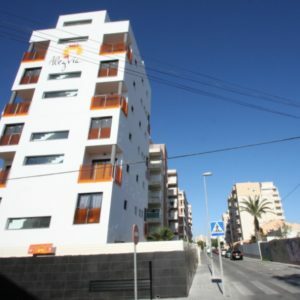 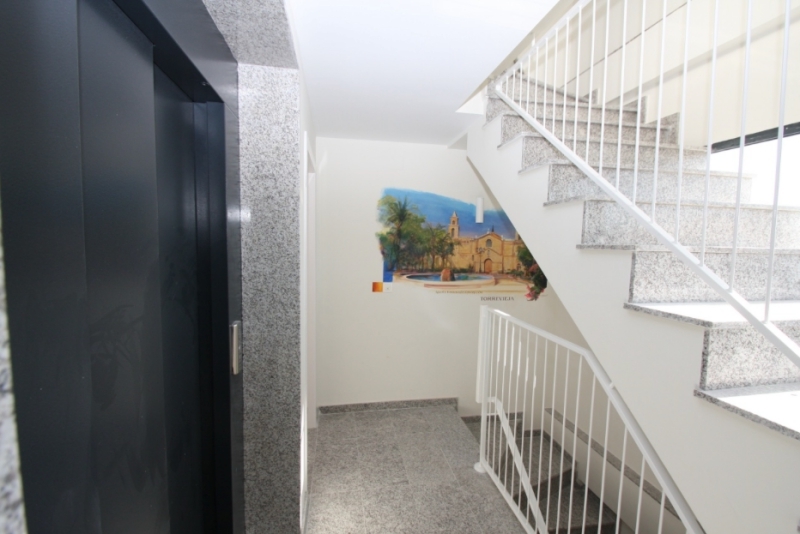 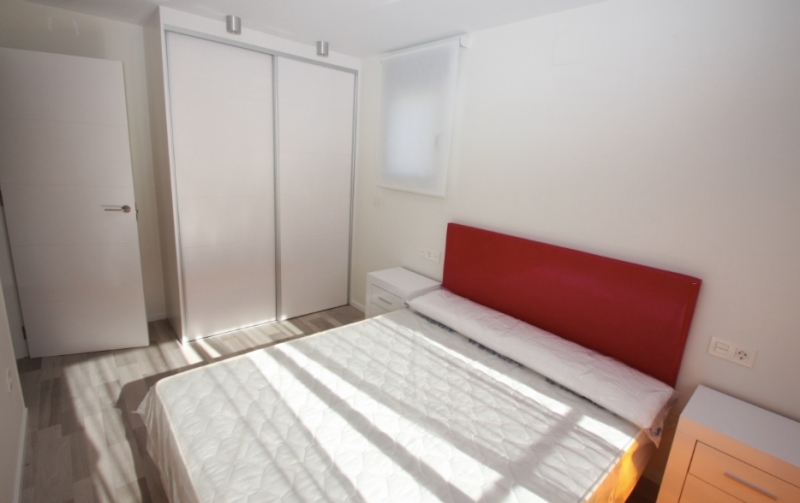 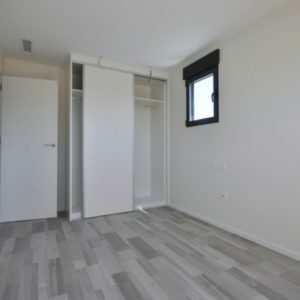 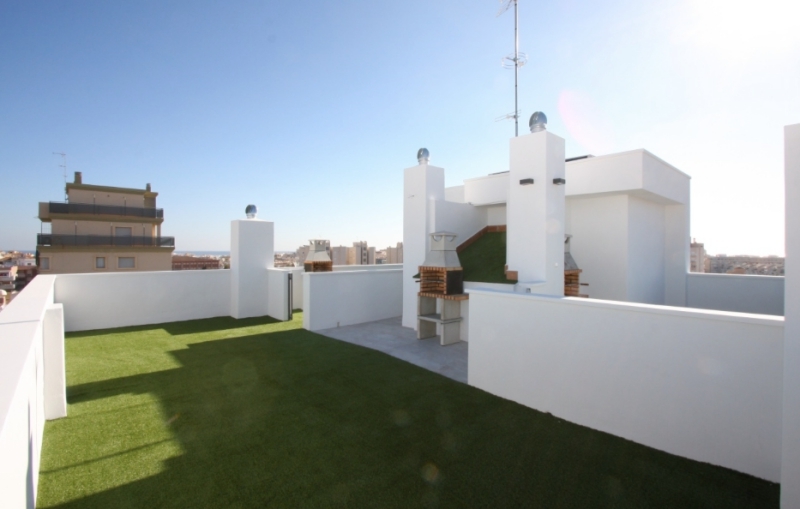 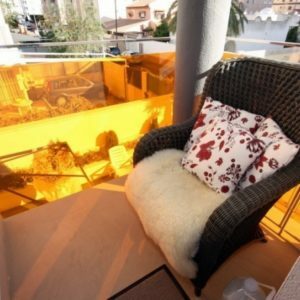 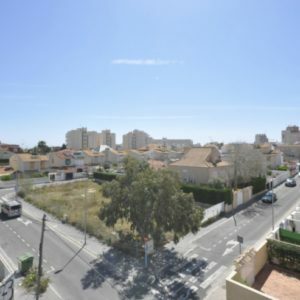 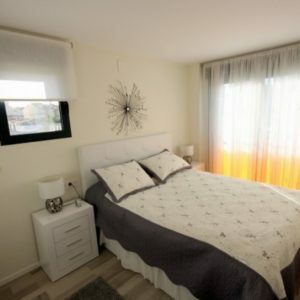 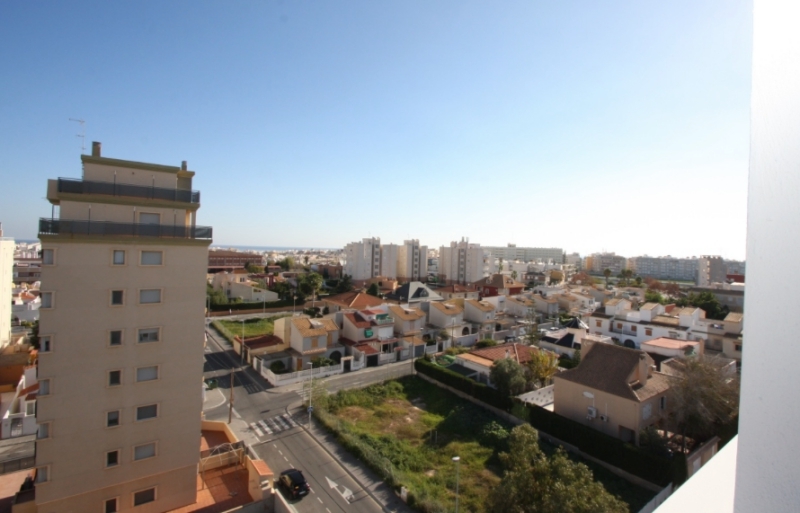 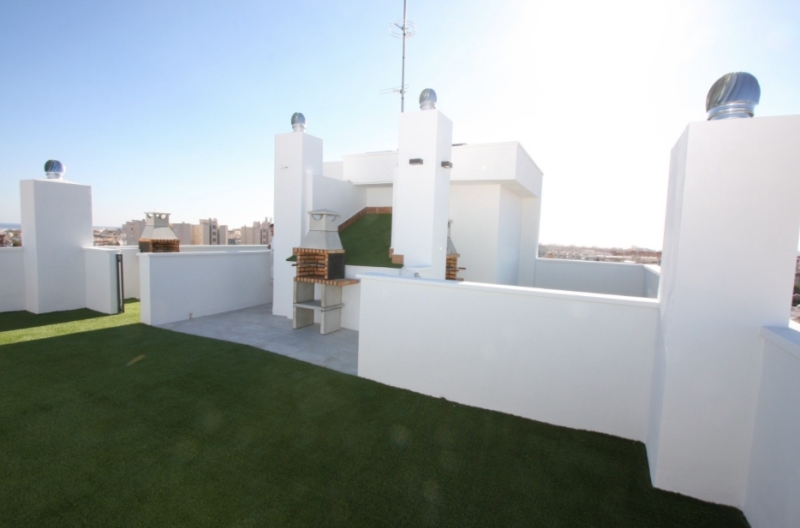 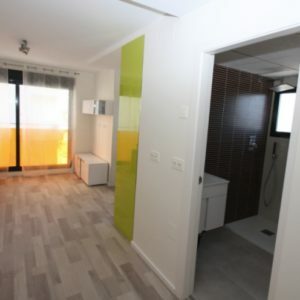 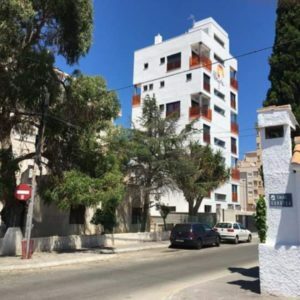 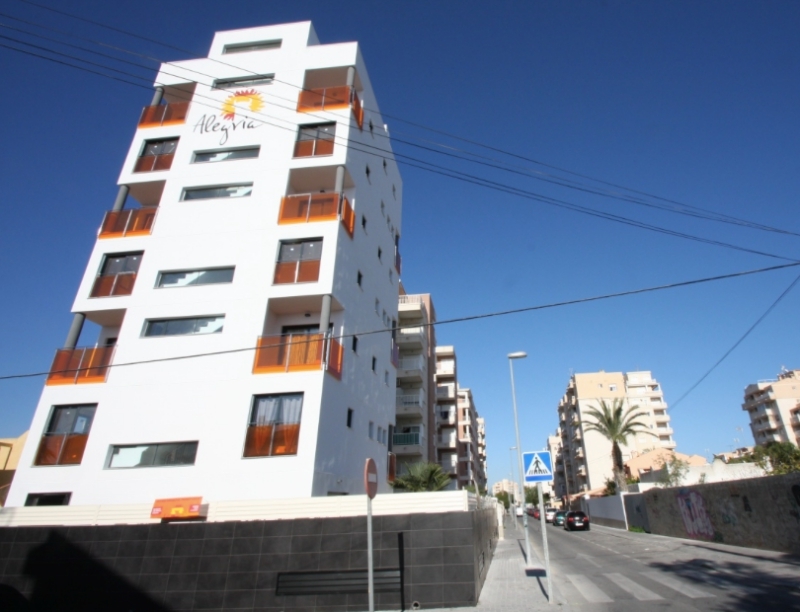 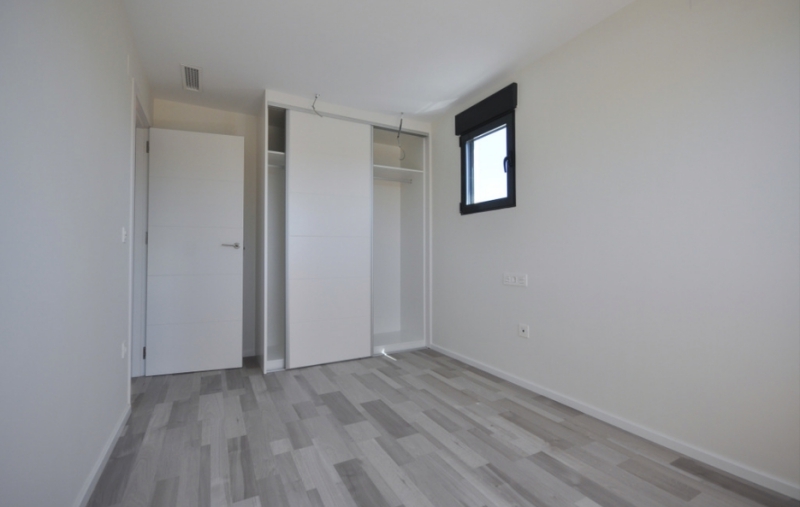 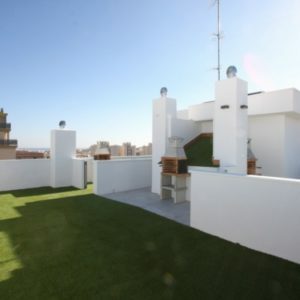 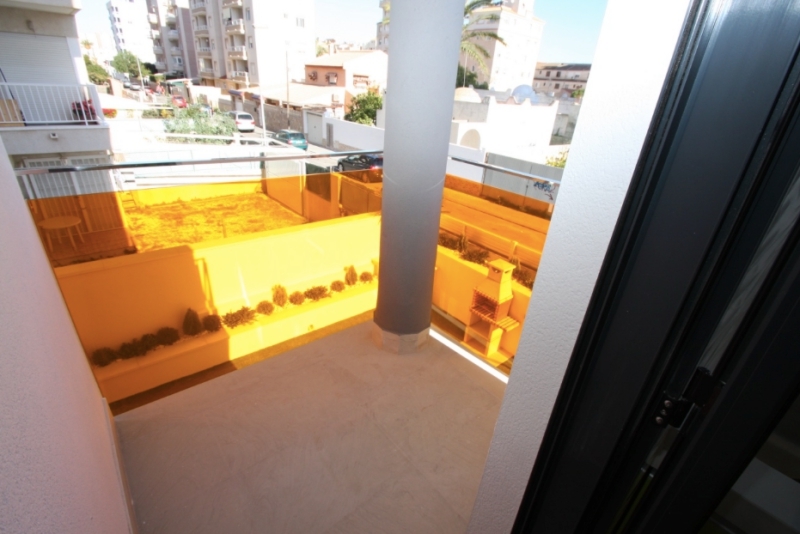 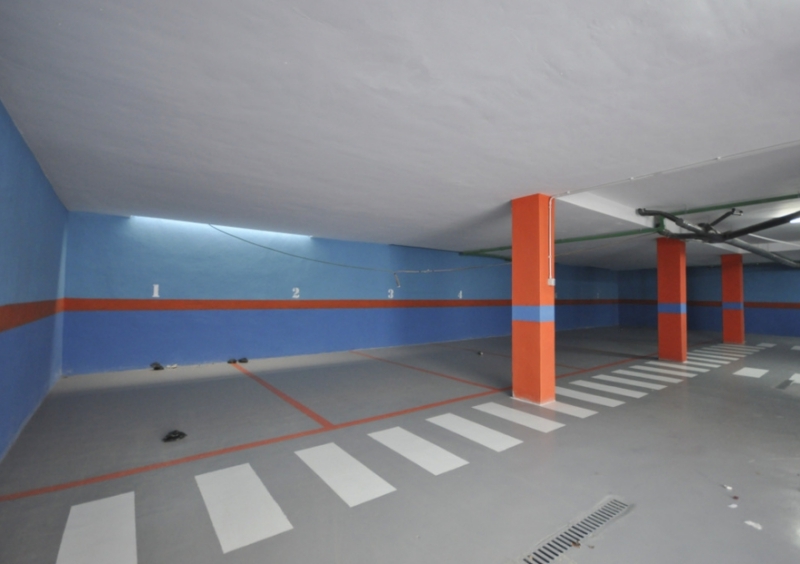 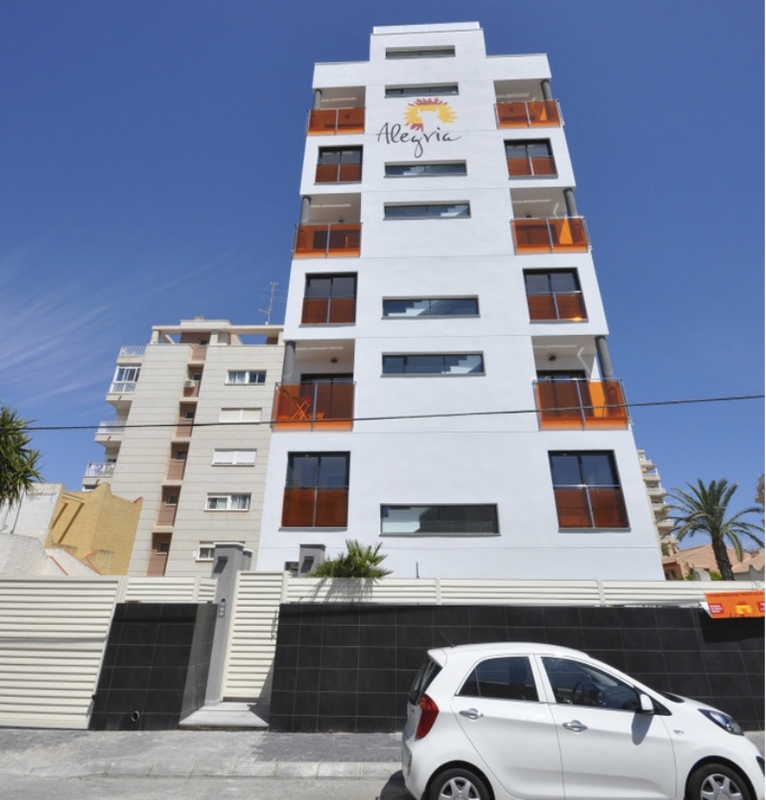 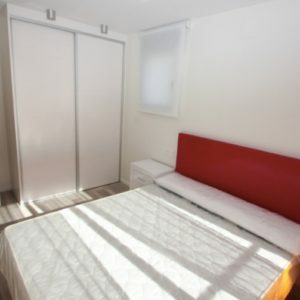 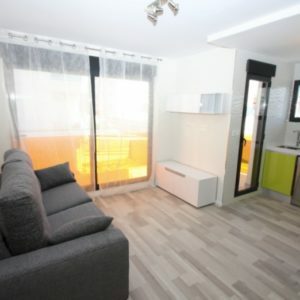 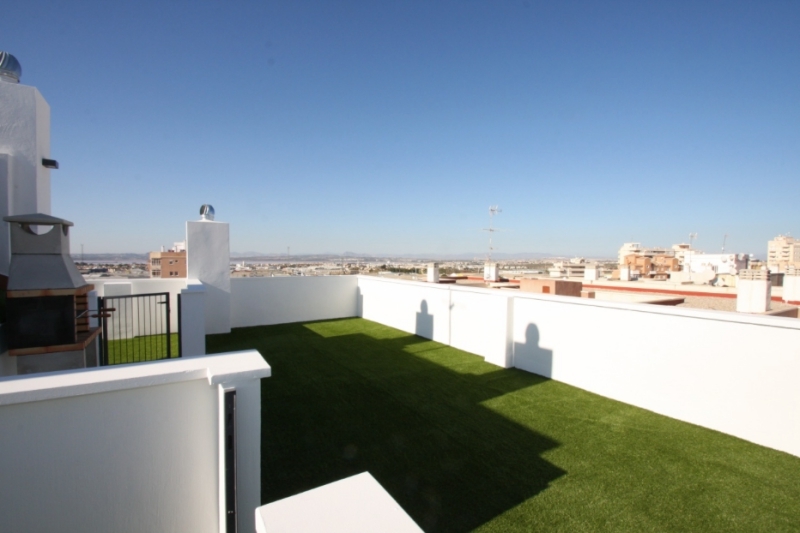 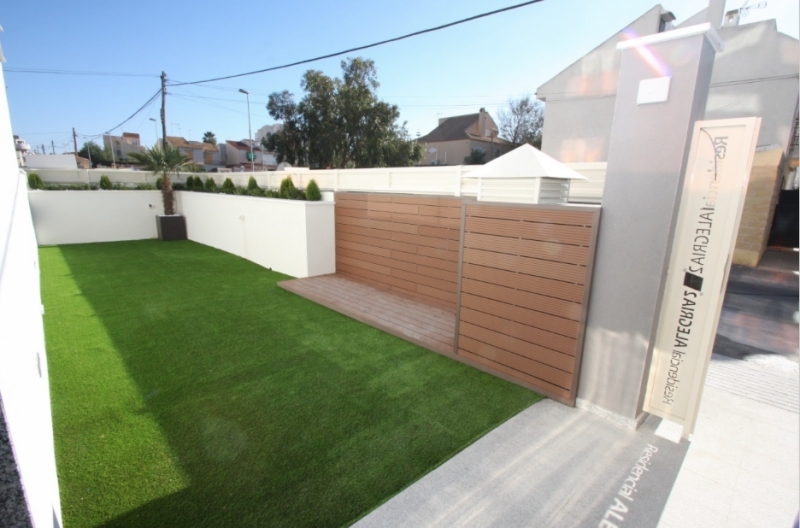 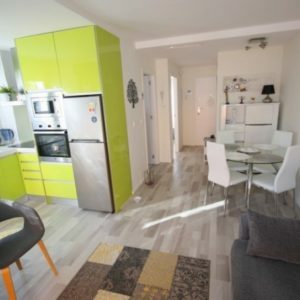 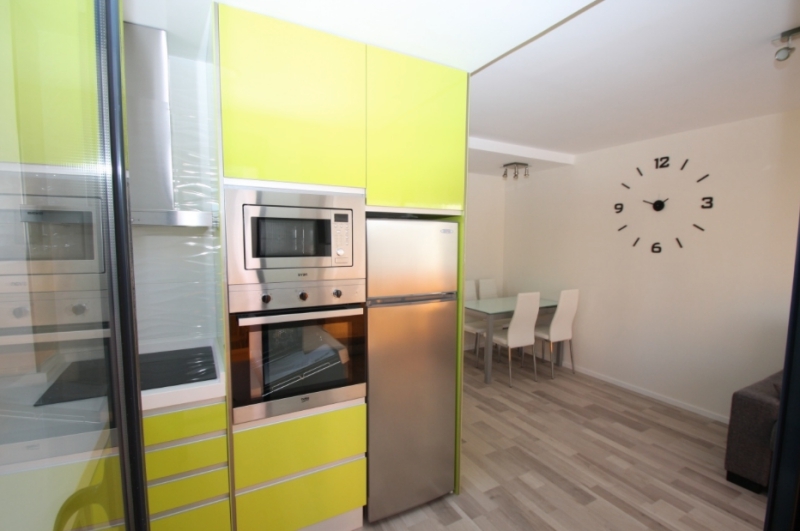 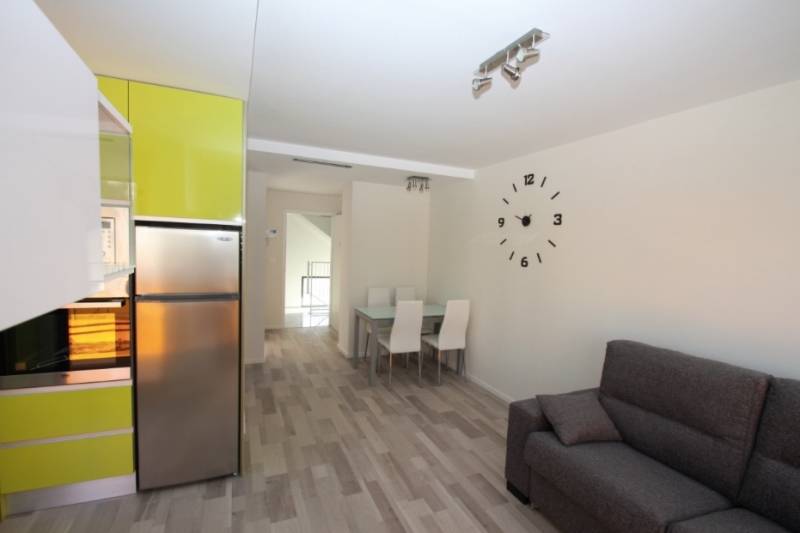 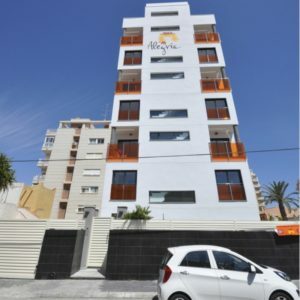 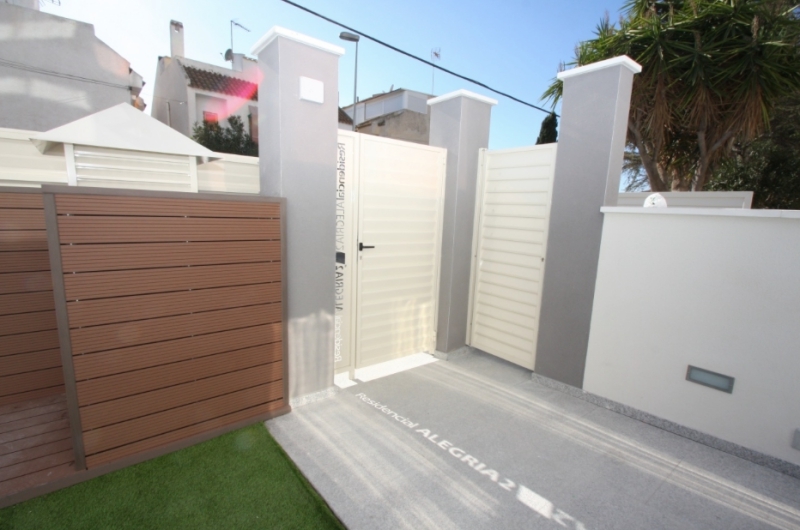 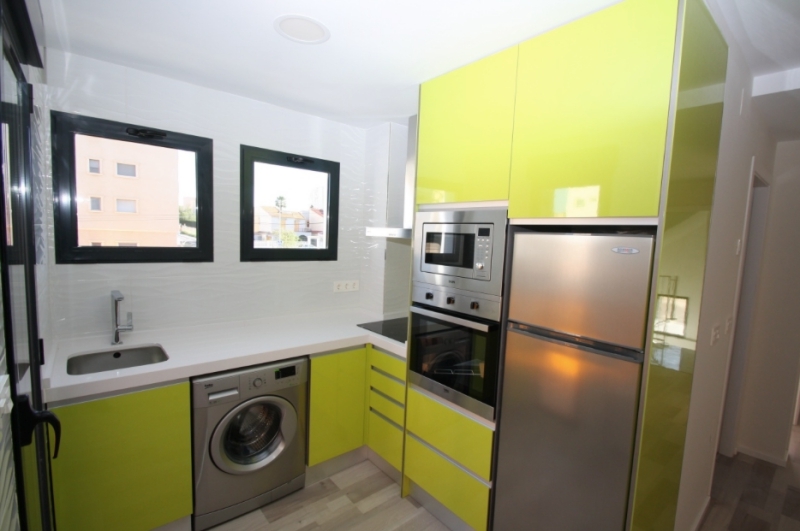 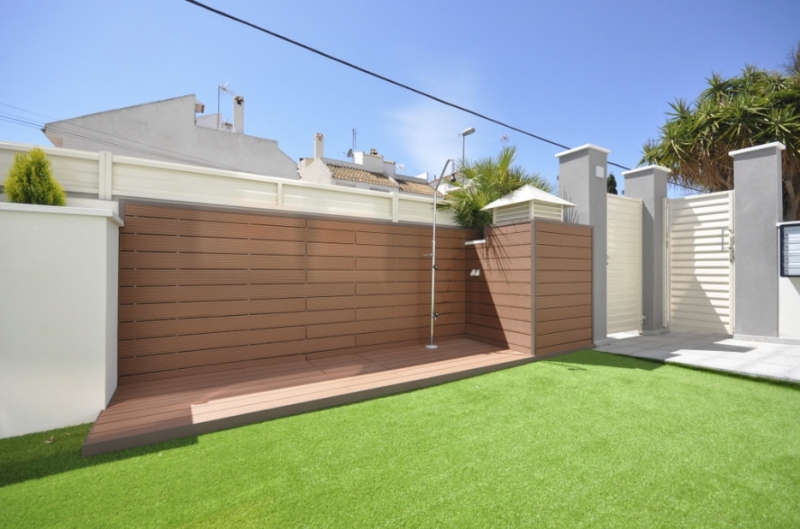 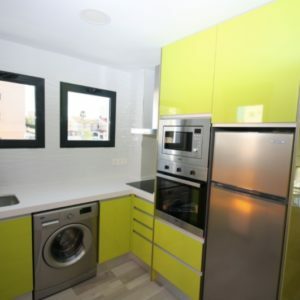 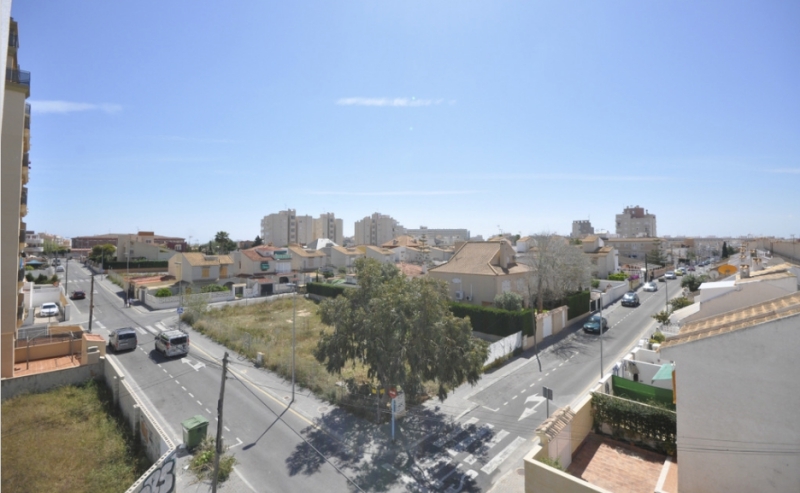 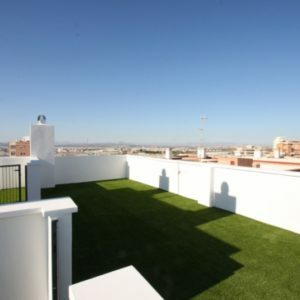 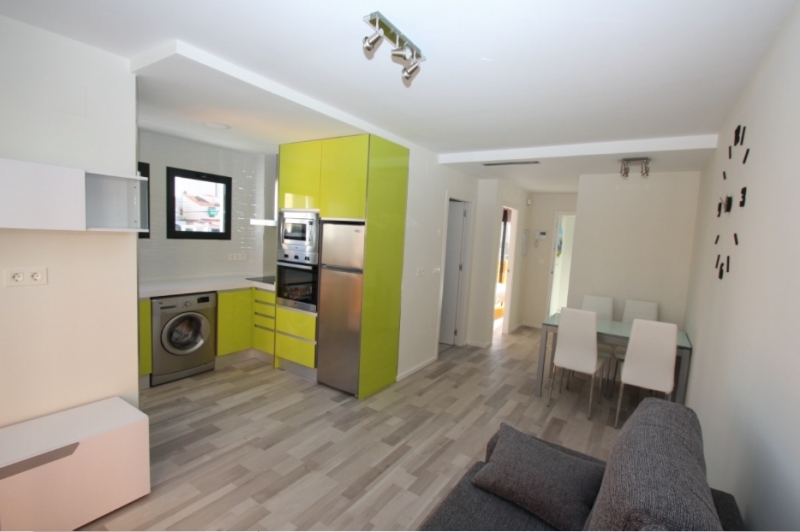 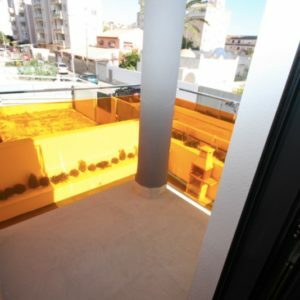 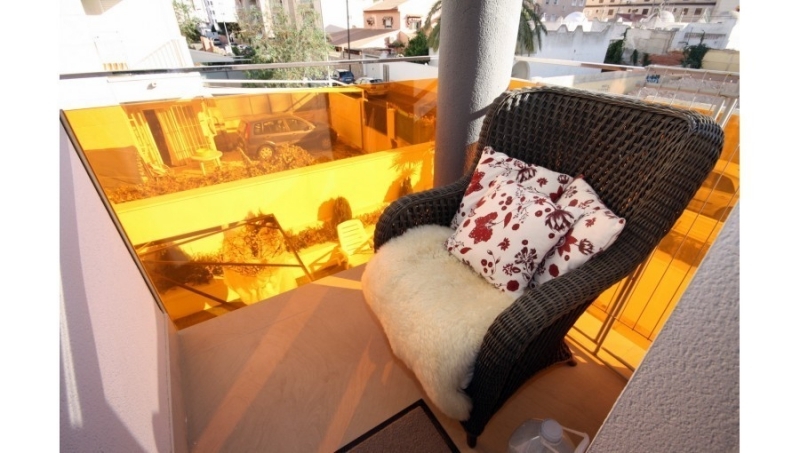 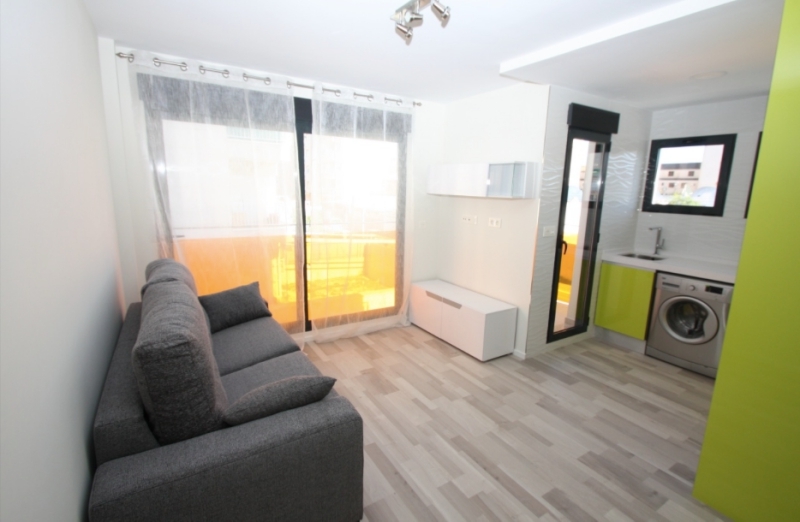 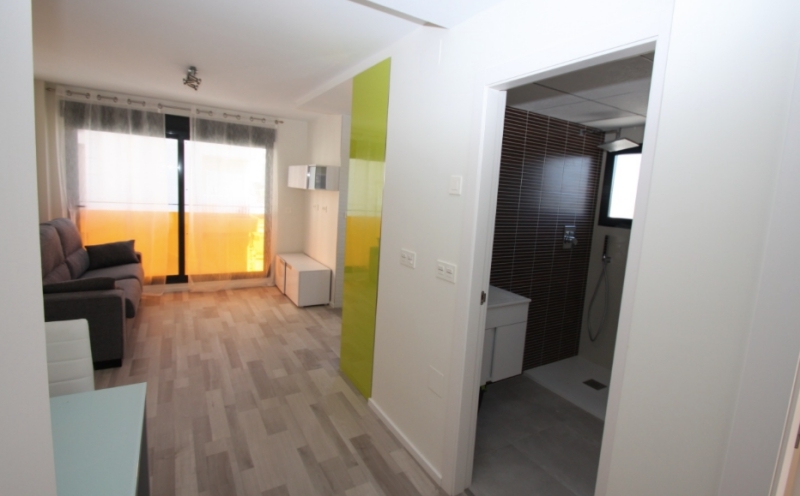 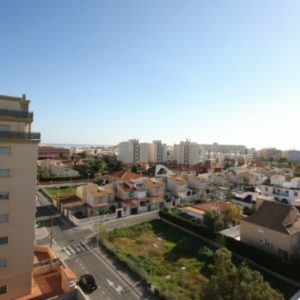 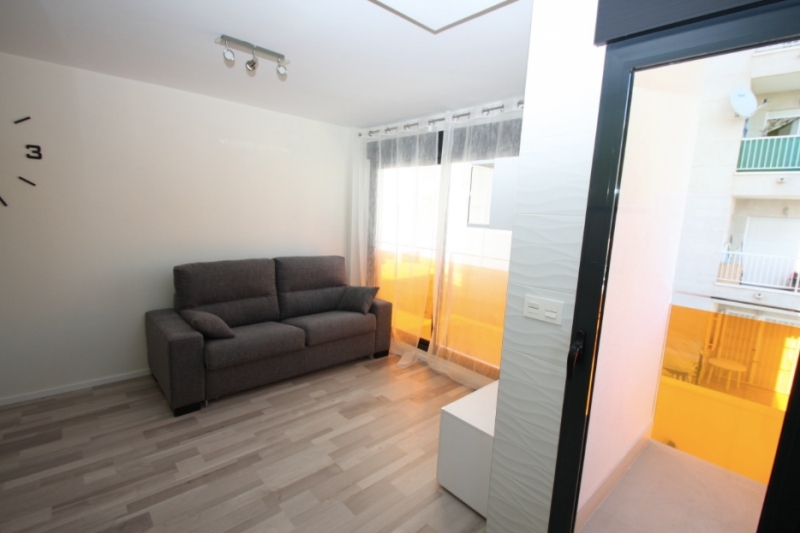 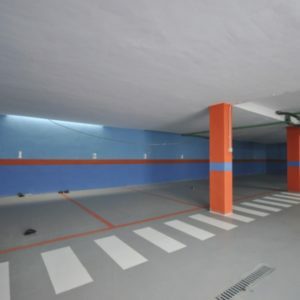 Like new one bedroom apartment in Nueva Torrevieja. 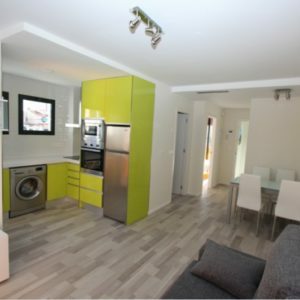 This 2016 introduced apartment has a modern open plan kitchen, living room, one bedroom, bathroom with window and tiny balcony. 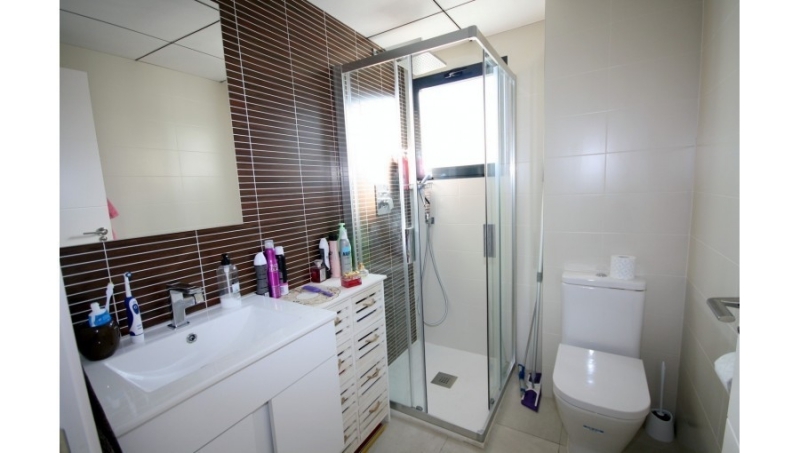 Warm laminate floor in living areas and underfloor heating in bathroom. 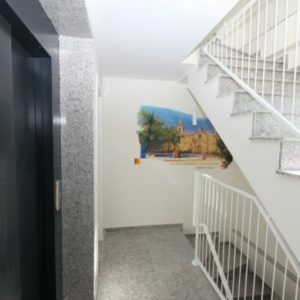 This home is also a practical for vacations because it has a private storage room and underground car parking. 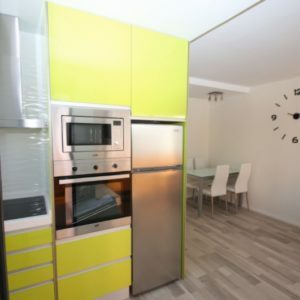 The home is for sale with all furnitures. 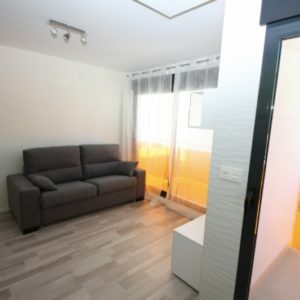 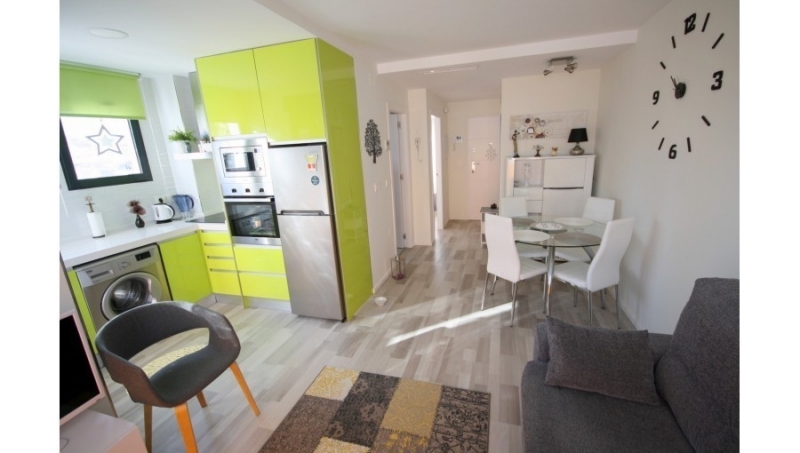 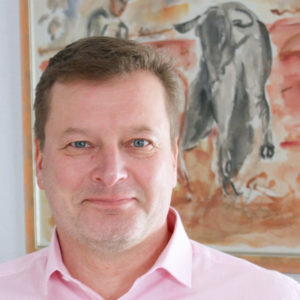 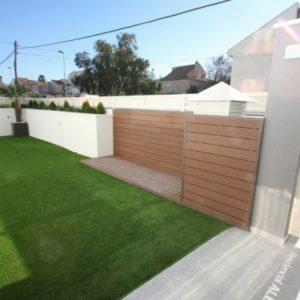 Images: first with developer’s images with basic furnitures – rest from current situation. 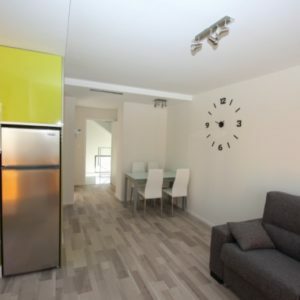 Are You ready to move in?